The default Silver Price Chart is not useful for commodities investors. Scroll down to our latest Silver articles which feature our own charts with meaningful insights. Below are our latest articles about silver that are written by InvestingHaven’s research team articles. If we carefully look at the silver price chart it becomes clear that silver is strongly correlated with gold. There is an even more important aspect of this correlation: silver tends to move sharper but also with a delay. It is gold that starts a new bull market but it is silver that rises higher. Silver is also referred to as the ‘restless metal’. The reason is its extreme volatility. 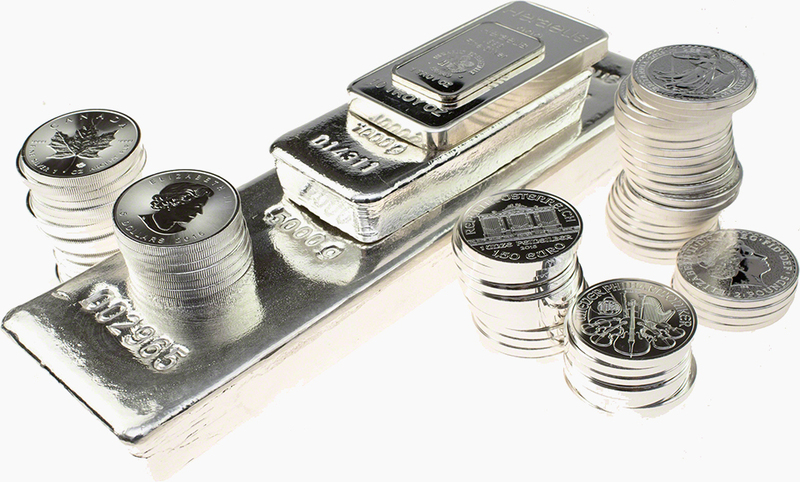 It is possible to accurately forecast the silver price. But it requires a thorough analysis of the correlation with gold as well as very strong chart analysis skills. That’s because silver has lots of complexity in its chart with very aggressive moves and many failed breakouts and failed breakdown. It really is not for starters to forecast the silver price based on silver’s chart. Below are our own handcrafted and breathtaking silver price articles. The charts are made by our own team, we spend a lot of time analyzing patterns and trends. 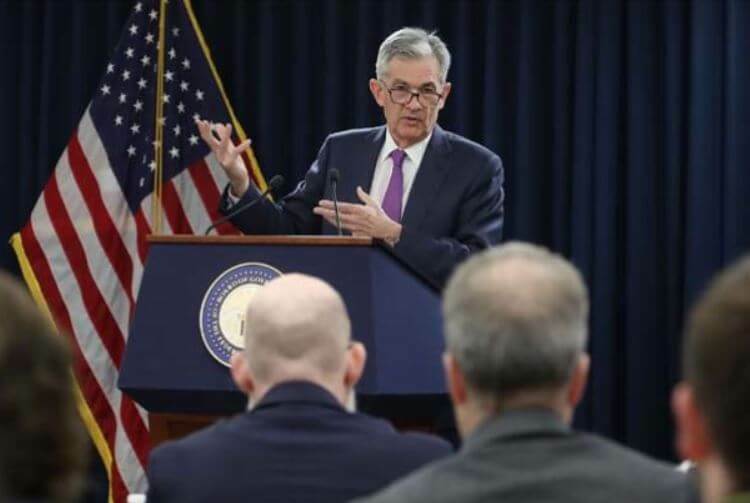 All our articles are meaningful, and actionable, they reveal relevant insights for forecasting future price trends in commodities and especially on silver’s price chart.